In recent years, the driver needs the convenience of their vehicles and that there is an increasing requirement. Many researches have been mainly focused on MOST Networks to provide quality of multimedia service. The MOST network has different protocols, such as MOST25, MOST50, and MOST150, requiring gateways to send and receive information. In the case of isochronous and Ethernet channel data that can be supported only with MOST150, when data is transmitted from MOST150 to MOST25, it cannot be treated by MOST25, leading to data loss and transmission delays. 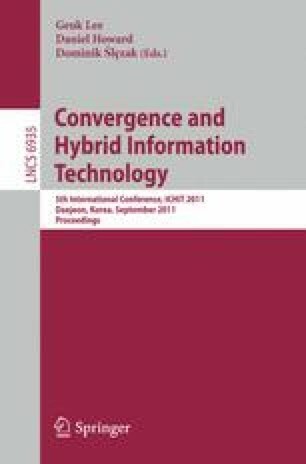 Thus, this study proposes a MOST gateway system to connect the MOST25 and MOST150 networks to form a single network. It aims to use the simulation tool NS-2, to analyze the FIFO, FQ, WRR, CBQ scheduling algorithm performance between the MOST25 and MOST150 networks, and to consequently propose scheduling algorithm improvement measures suitable to cars.